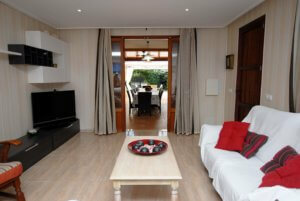 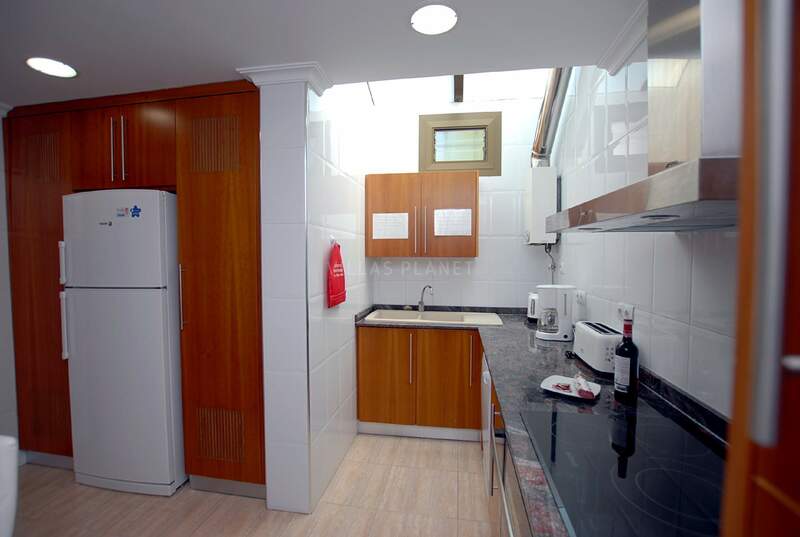 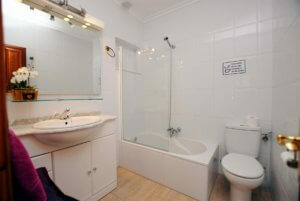 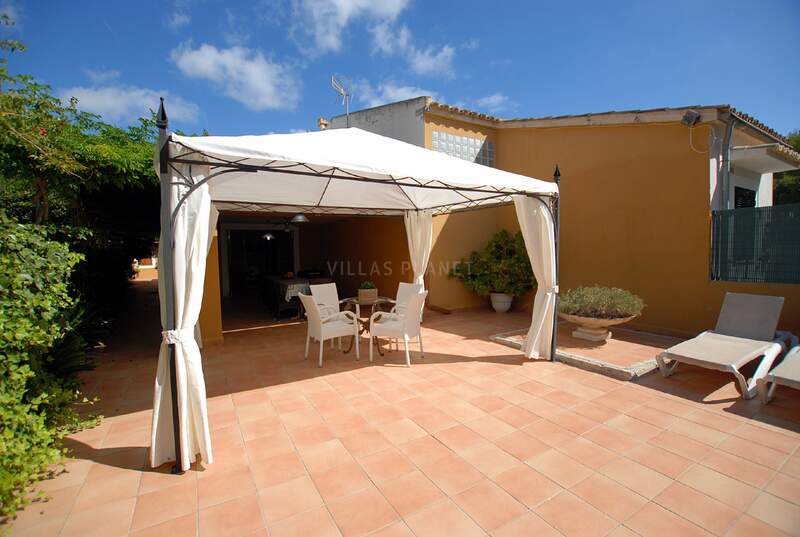 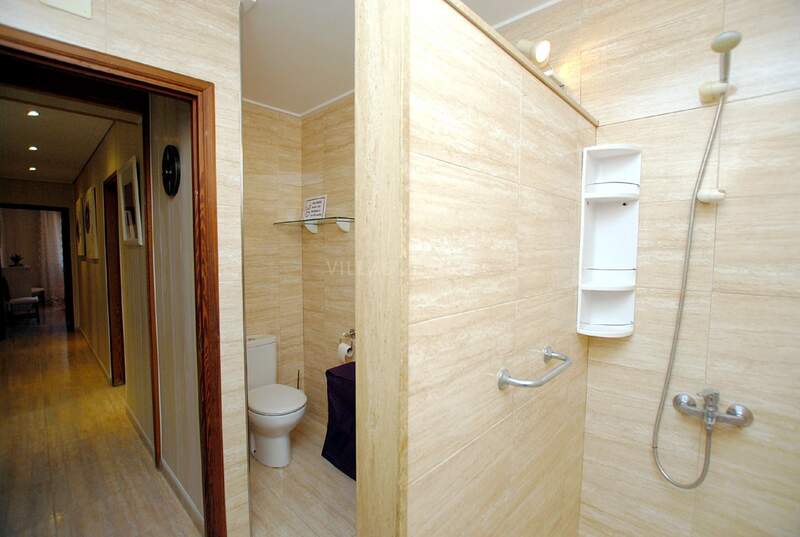 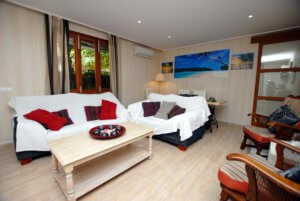 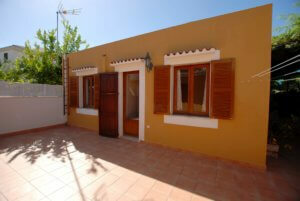 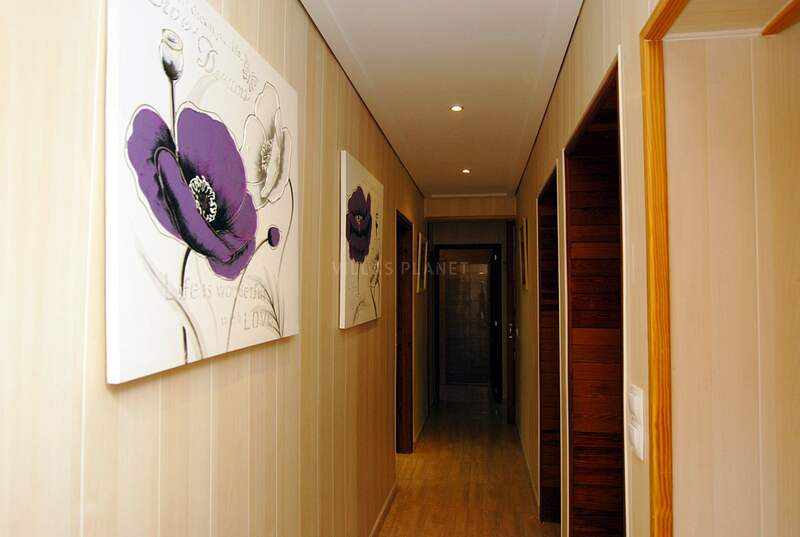 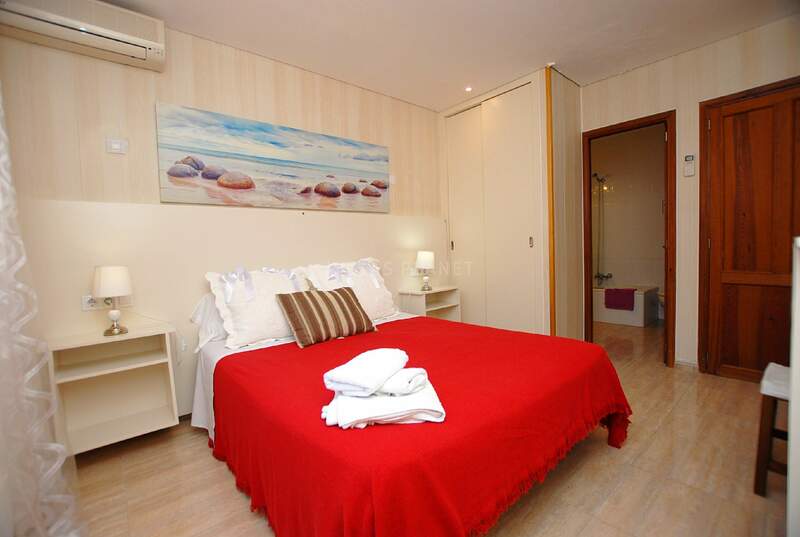 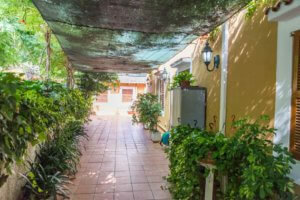 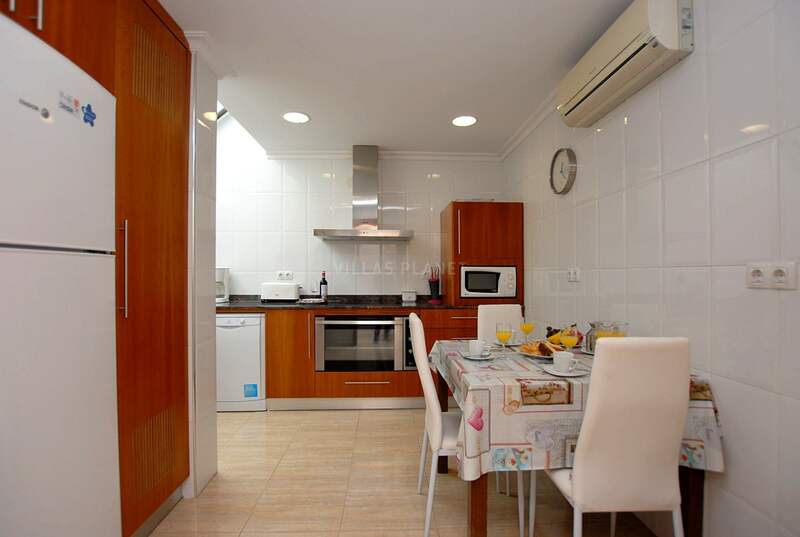 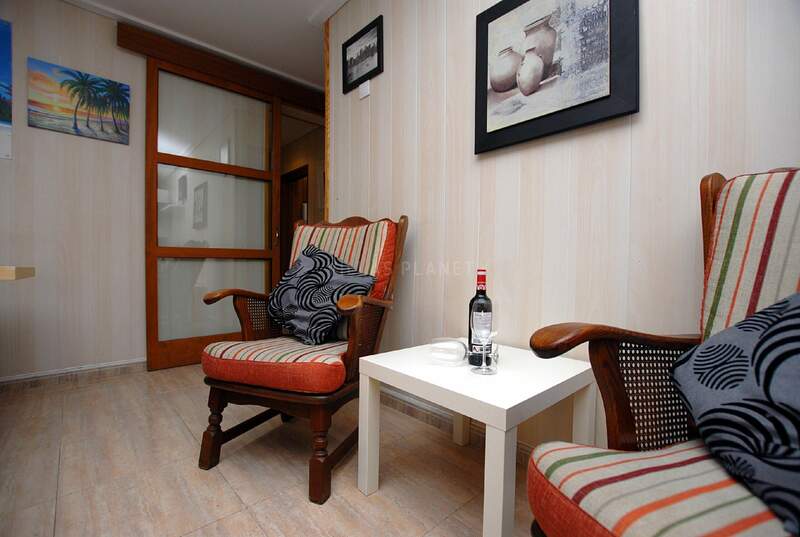 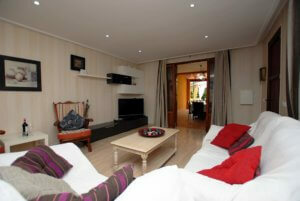 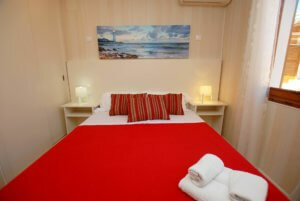 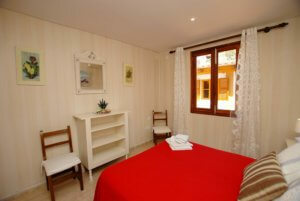 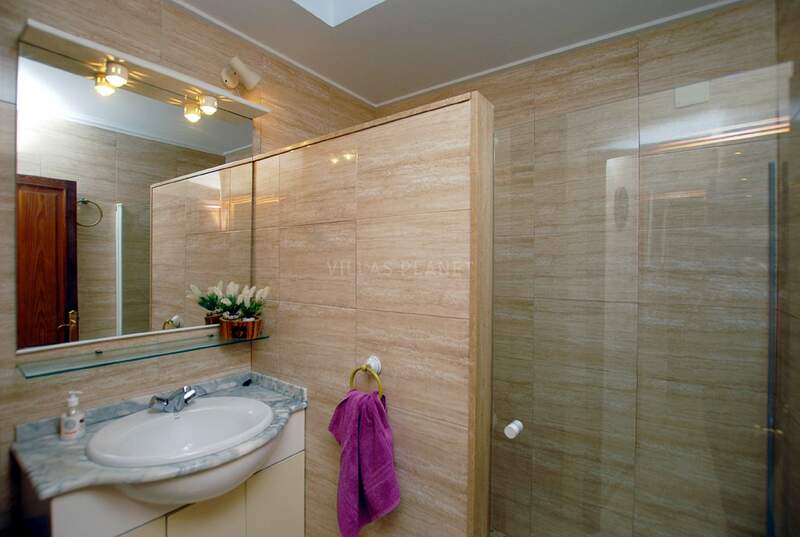 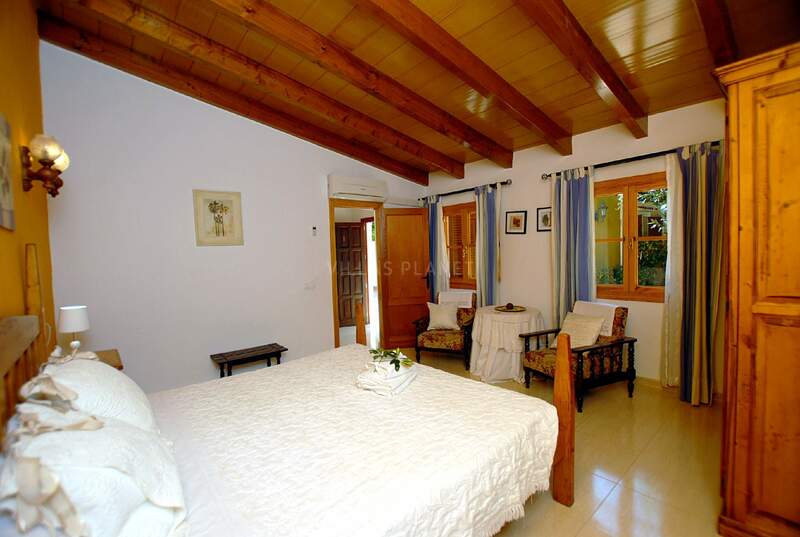 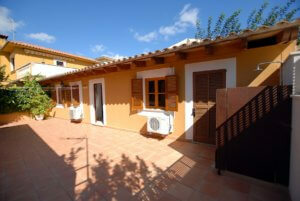 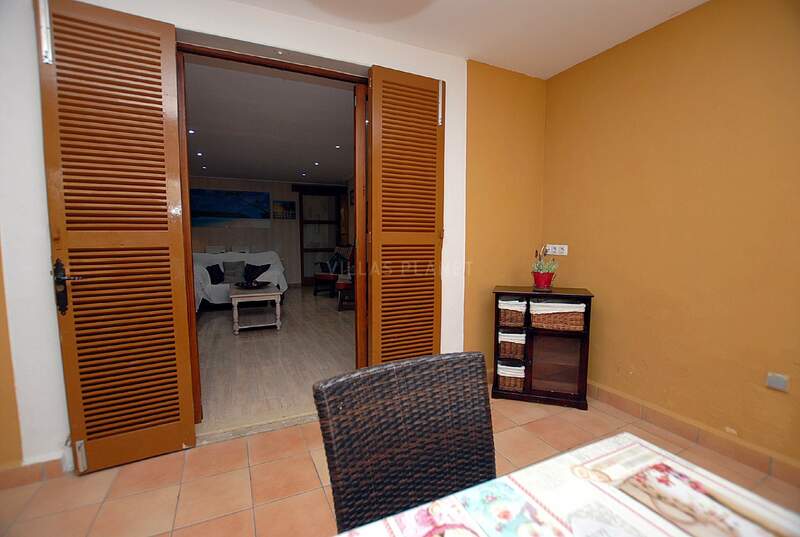 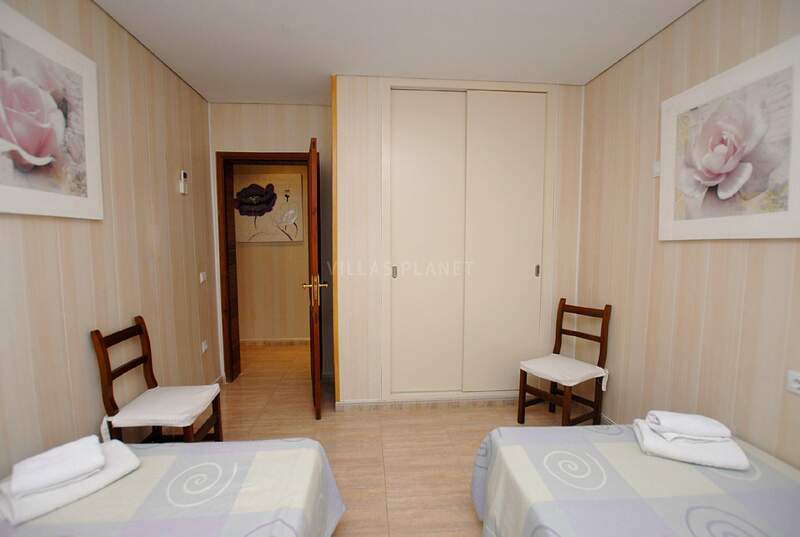 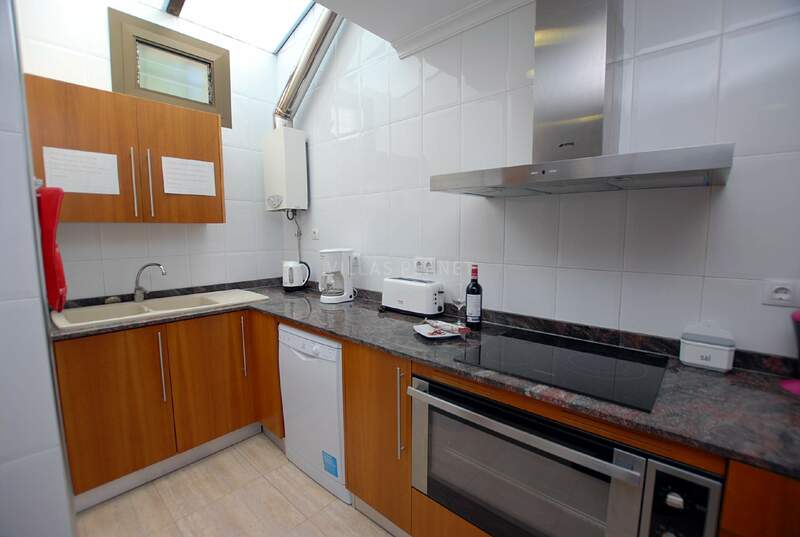 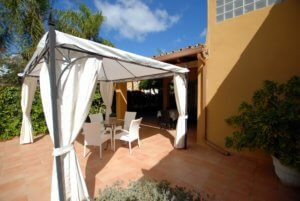 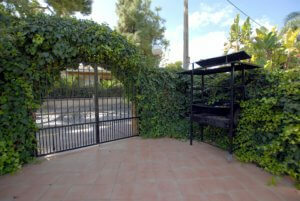 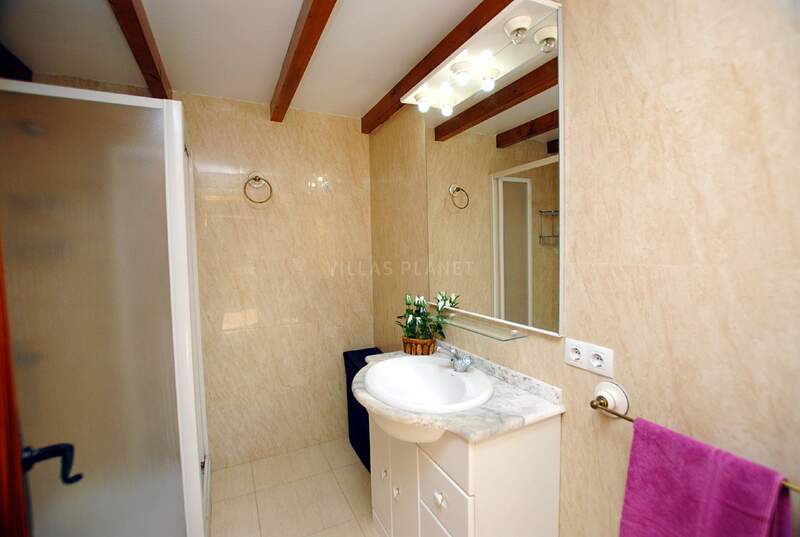 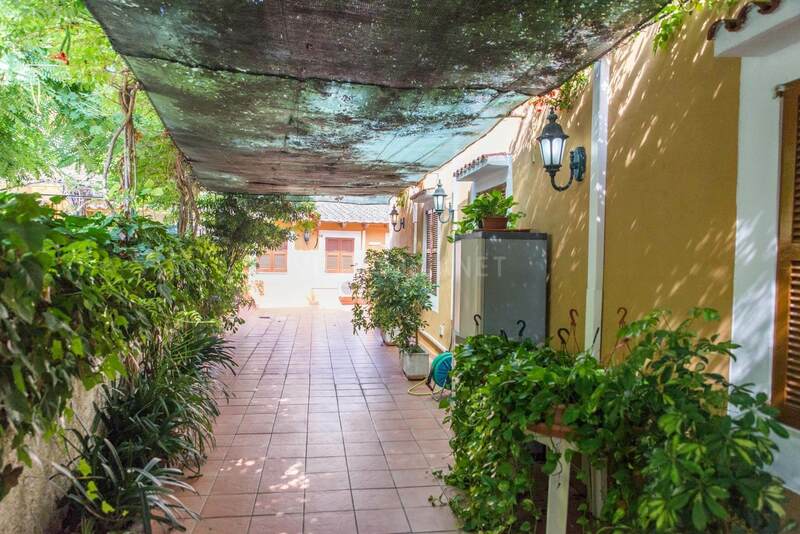 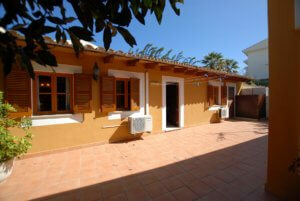 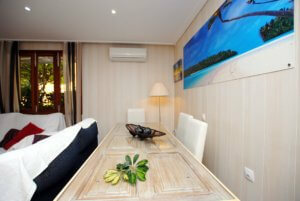 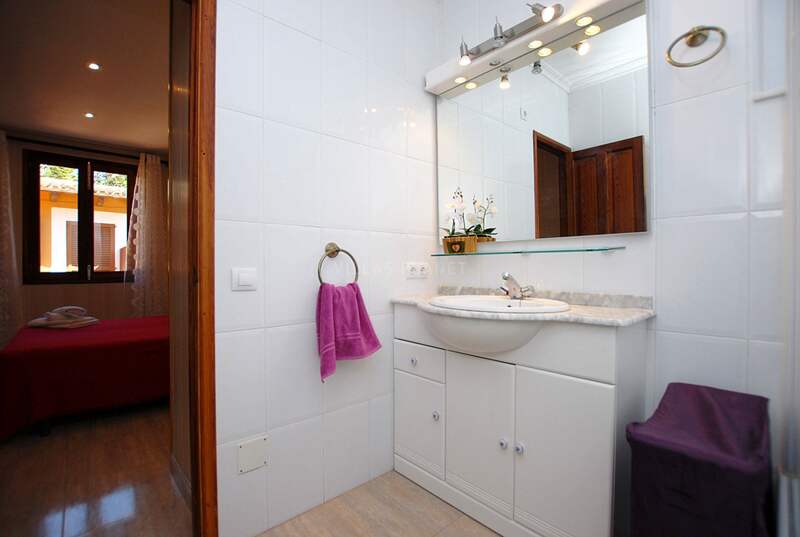 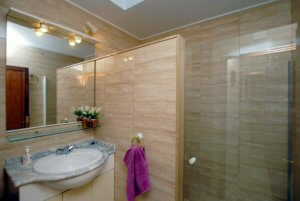 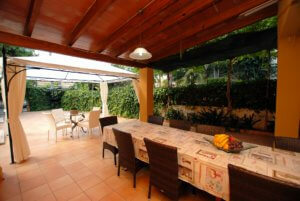 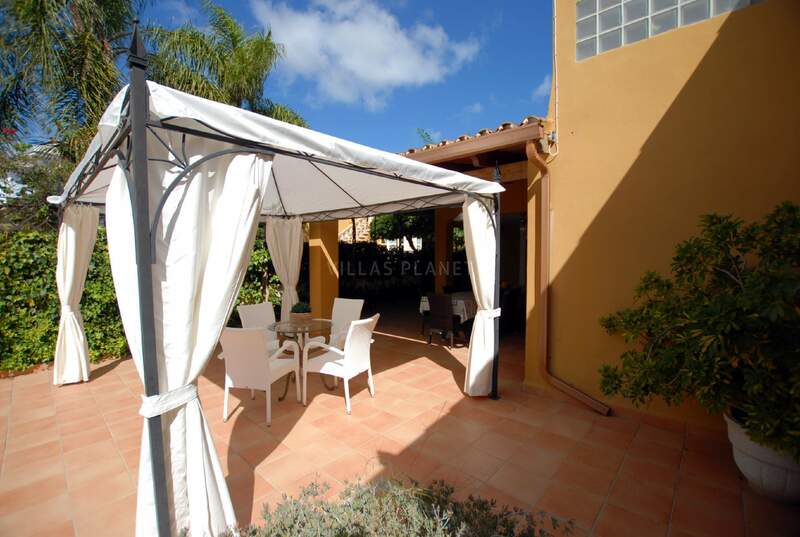 Detached house for 12 people at only 100 meters from the sandy beach of Alcudia. 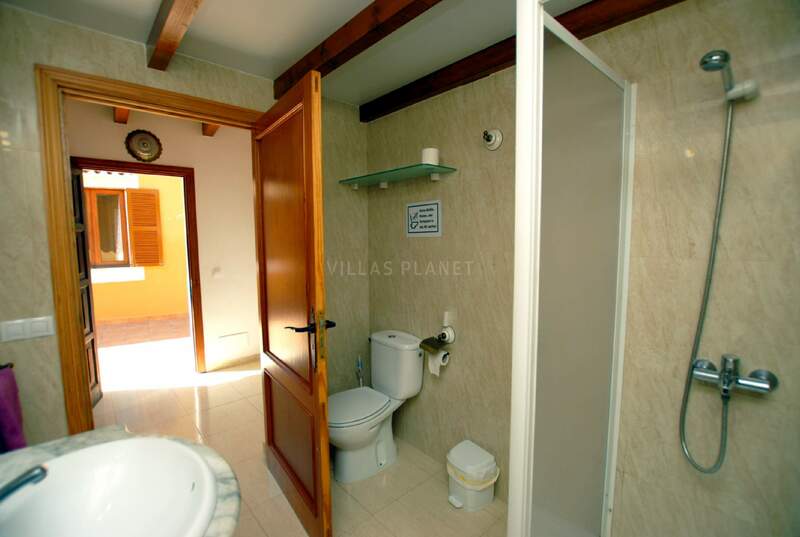 The house is distributed on one floor , dining room, fully equipped kitchen, bathroom with shower, 4 bedrooms, of which there is one with bathroom en suite, two bedrooms with two single beds and two with double bed. 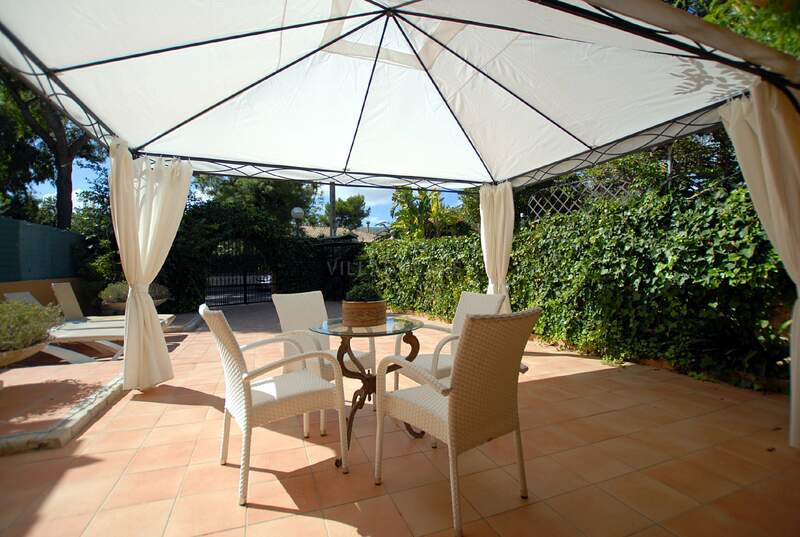 From the back terrace there is access to another two bedrooms and one bathroom. 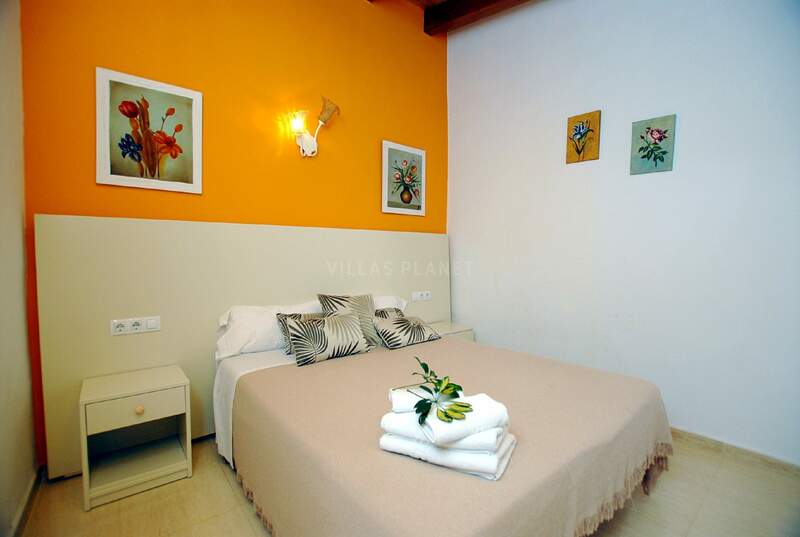 Covered and furnished with a large table to gather the entire family, the sandy beach of Alcudia at just a few step from the house. 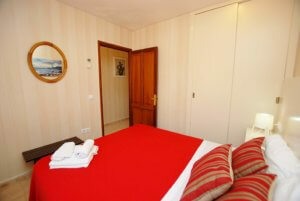 Close to restaurants, supermarket and shops.